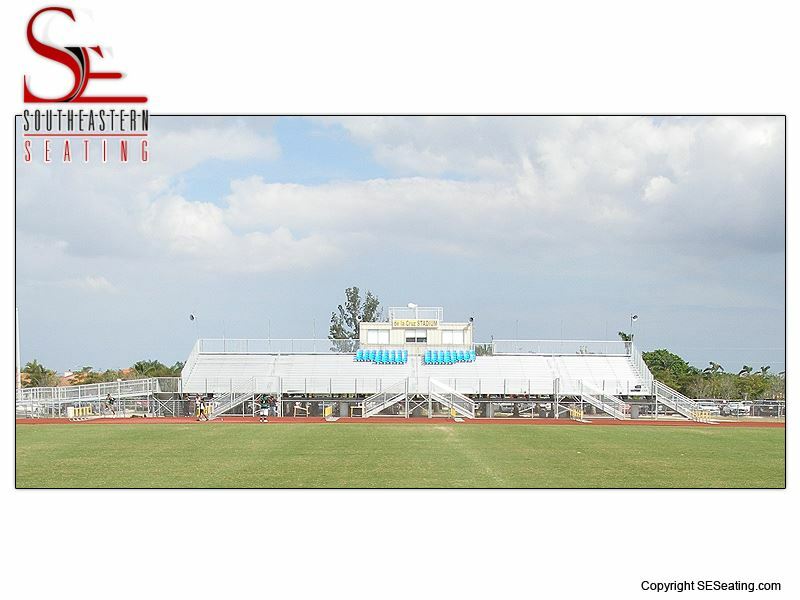 For over a decade Southeastern Seating has provided bleacher seating for events all over the southeastern United States including sporting events, parades, even weddings. 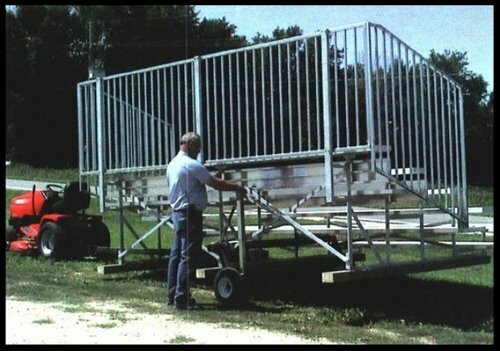 With the largest inventory of portable bleachers this side of the Mississippi, we've supplied bleacher seating for the Gasparilla Parade of Pirates, a four mile parade route through Tampa, Florida. 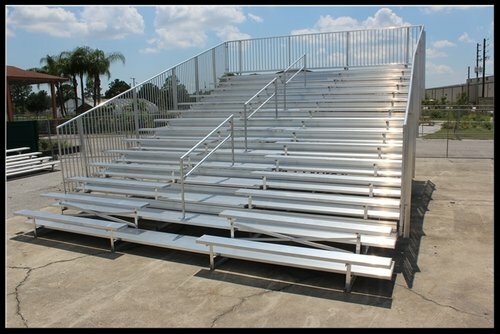 We do it all, individual seats, cement anchoring, ADA compliant ramps, press boxes, everything you could possibly need. 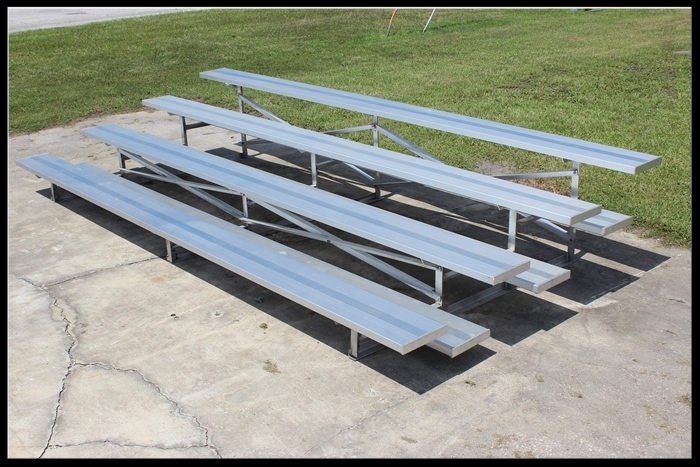 Southeastern Seating is a direct-from-manufacturer bleacher provider. 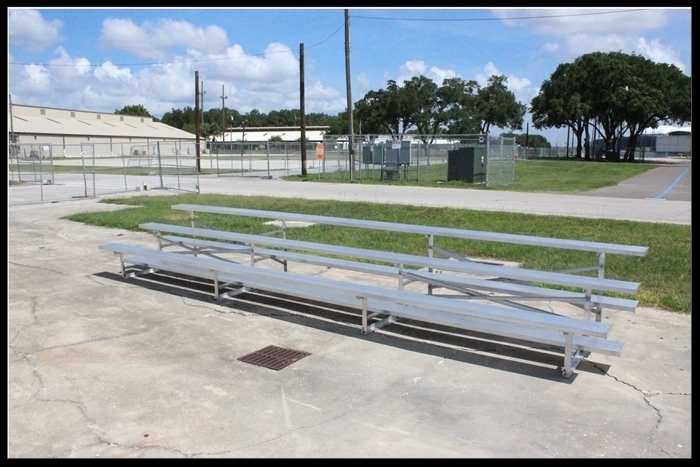 As third generation bleacher experts, we design and fabricate all bleacher units at our headquarters in Tampa, Florida. 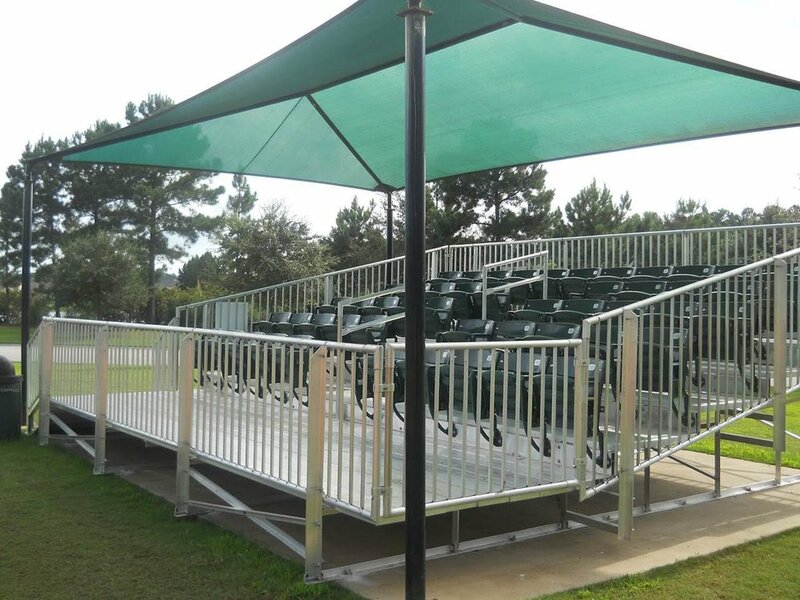 Southeastern has a wide range of non-elevated, elevated, transportable, and used angle-frame bleachers for sale in a variety of dimensions. 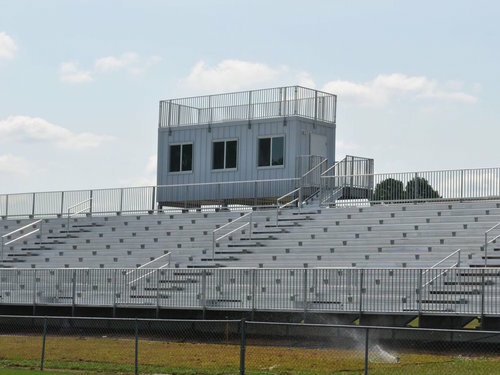 We also manufacture and install press boxes, grandstands, and offer bleacher rentals and renovations. 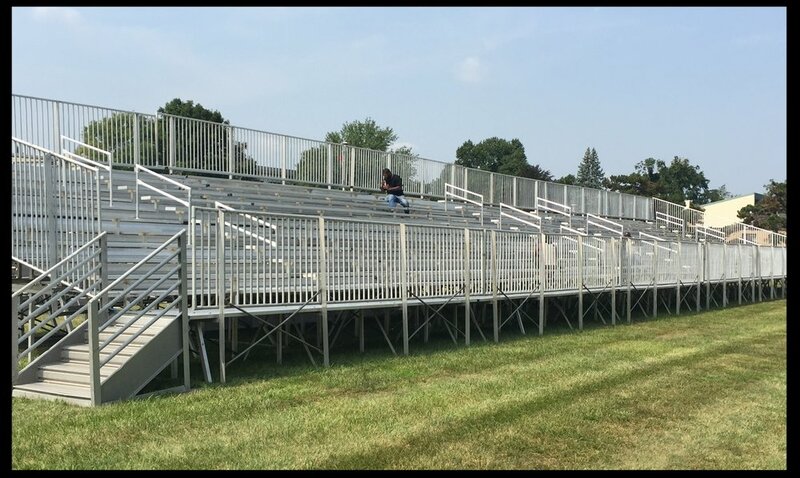 Check out our inventory to receive a free, online estimate and take a look at some of our amazing work below! 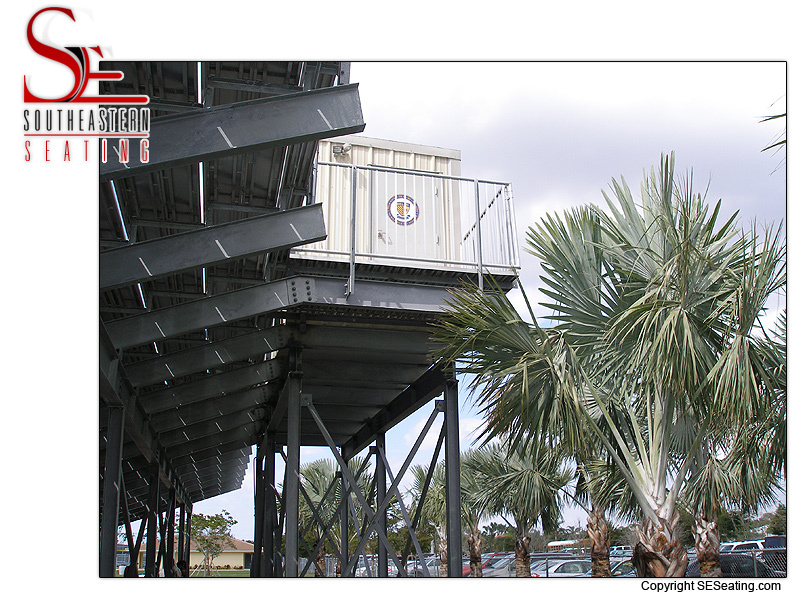 Call us today for a free quote, we'd love to hear from you.